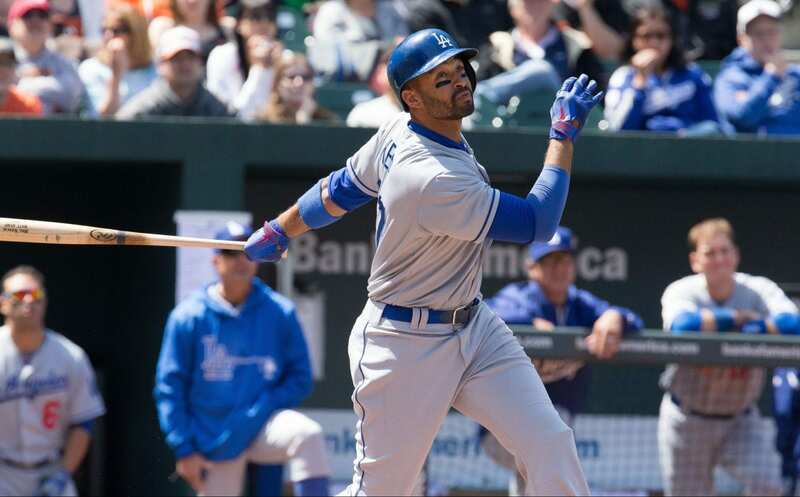 In 2011, Matt Kemp hit 39 home runs, batted .324, drove in 126 runs, and was named an All-Star for the first time. The following season, he only appeared in 106 games, but hit 23 home runs and made the All-Star team again. From 2013 to 2017, Kemp went from the Dodgers to the Padres to the Braves, and his production dropped off drastically. Before this season, he rejoined the Dodgers and went on to make his third All-Star team at age 33. 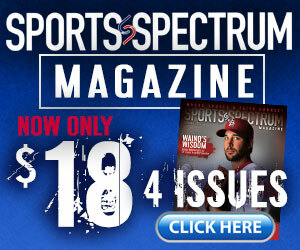 Through the ups and downs of his career, Kemp has been able to keep moving forward instead of dwelling on the past. The more I reflect on today’s verse, the more the word “through” stands out to me. It implies that our trips to the dark valleys of life are temporary, not permanent. Sometimes, we can get stuck holding grudges or allowing a situation to impact our life more than it should. When we go through trials, we can have faith that God will be with us. With His help, we can persevere through the valleys and continue to move forward with hope instead of getting stuck in the past. If we look back too much, we miss out on all the ways God is at work in our lives right now and His plans for us in the future.